The matchmaking event will take place between 3-6 April 2018 in Santiago (Chile) at the International Air and Space Fair (FIDAE), the leading aerospace, defence and security exhibition in Latin America and a prime business platform in the region. More than 550 companies from 60 different countries are expected to participate in the exhibition, 75% of those companies coming from countries other than Chile. 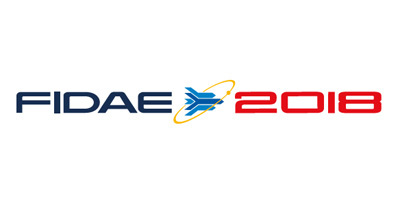 The event is considered one of the main features of the 20th edition of the FIDAE and has as main organisers the matchmaking platform Business Beyond Borders, an initiative funded by the European Commission and coordinated by EUROCHAMBERS, and Eurochile. The aim of the event is to create a quick and easy way for companies and clusters from the aerospace, defence and security sectors to meet potential business and cooperation partners by attending one-to-one meetings ,as well as to operate internationally. The registration for this event is open until 29th of March 2018. More information about the event agenda and registration are available here.